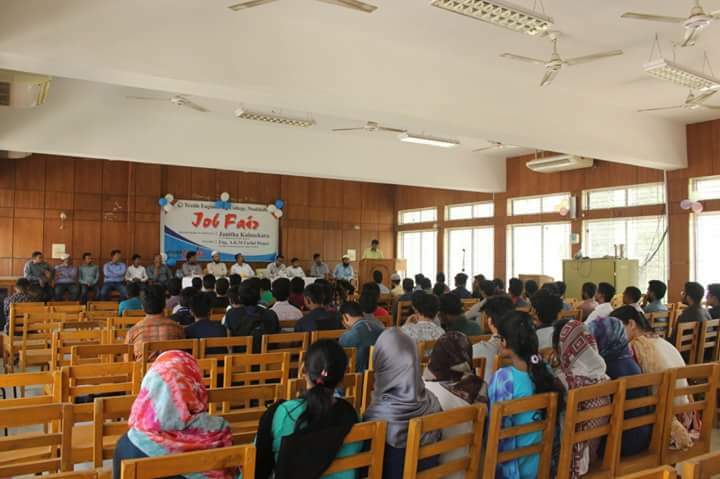 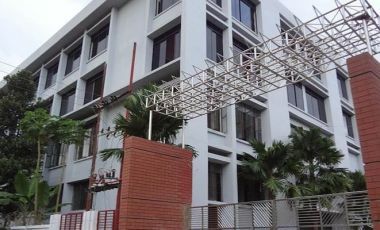 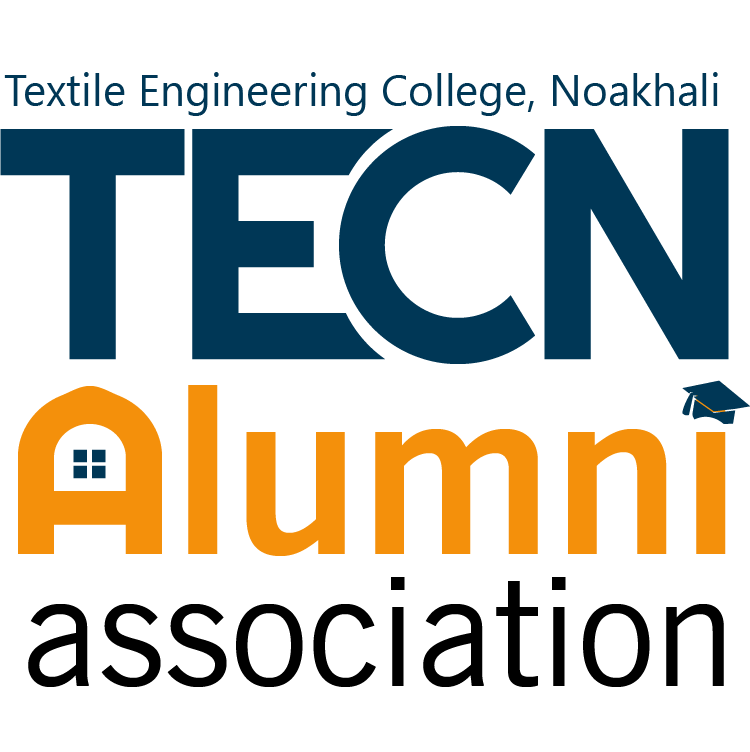 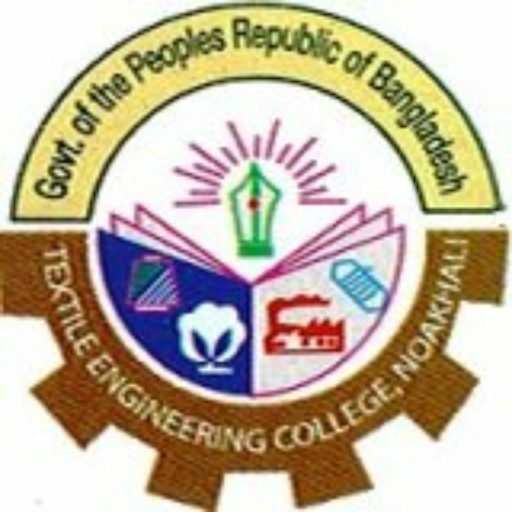 TECNAA is steering organization of all Graduated students from Textile Engineering College, Noakhali. 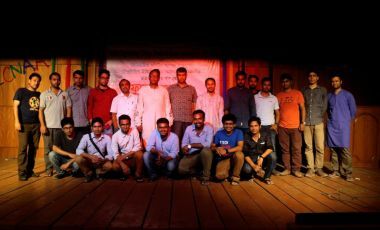 It is symbol of brotherhood, unity and bonding to work in the arena industry. 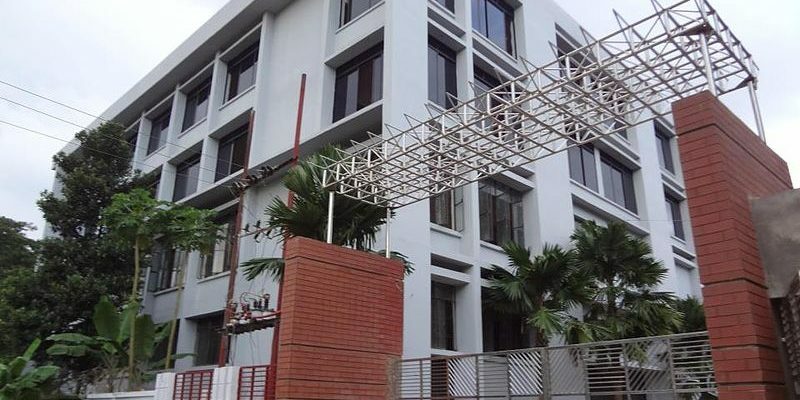 It starts its journey from 10th July 2015 with lots of dreams of all ex-students. 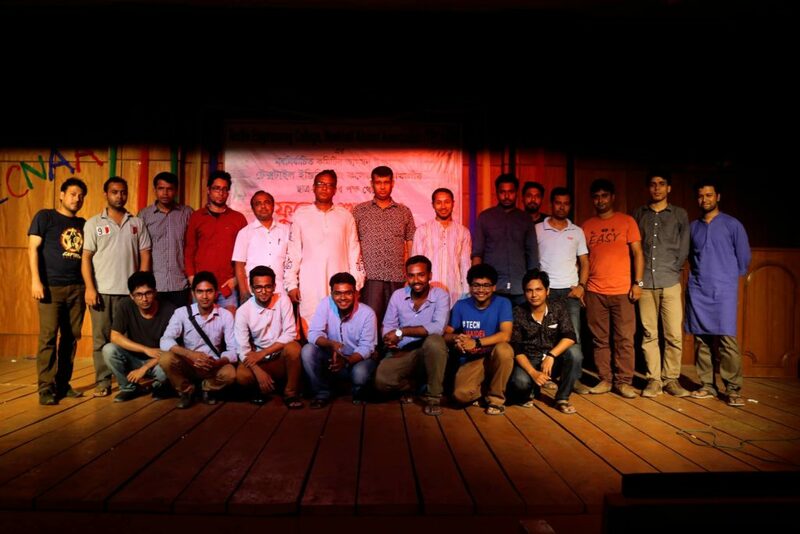 Later on 19 June 2016 with all of efforts formed a convener committee with 15 talented leaders by whom TECNAA got a organizational structure, they ornamented constitution with several debates. 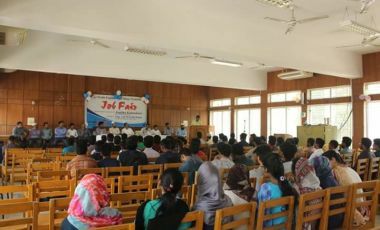 Finally TECNAA got acknowledgment on 26 March with a general election.